Unless you ordered from T-Mobile, you more than likely are still waiting for your Samsung Galaxy S6 and Galaxy S6 Edge pre-orders to arrive. While that news may be frustrating to deal with, the good news is that we can prepare you for April 10, the day that most orders will finally show up on doorsteps, so that the minute you open the box, you will know everything about your shiny new toy. We already unboxed the Galaxy S6 (S6 Edge too), and compared it to the iPhone 6 and HTC One M9, but now we want to focus our efforts on actually using the phone. As we have done in the past with other flagships, we went ahead and assembled 25 or so tips and tricks for the Galaxy S6 and S6 Edge that should help you get the most out of Samsung’s best phones to date. The video is lengthy, but it walks through everything from the fingerprint sensor to quick launching the camera, and from customizing settings to turning off that damn Flipboard screen. 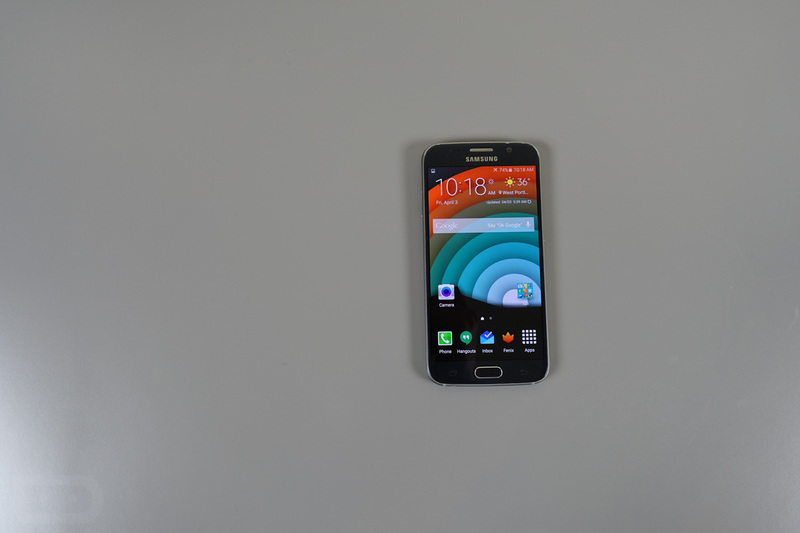 If you wanted to know the ins and outs of the S6, this is a must watch.